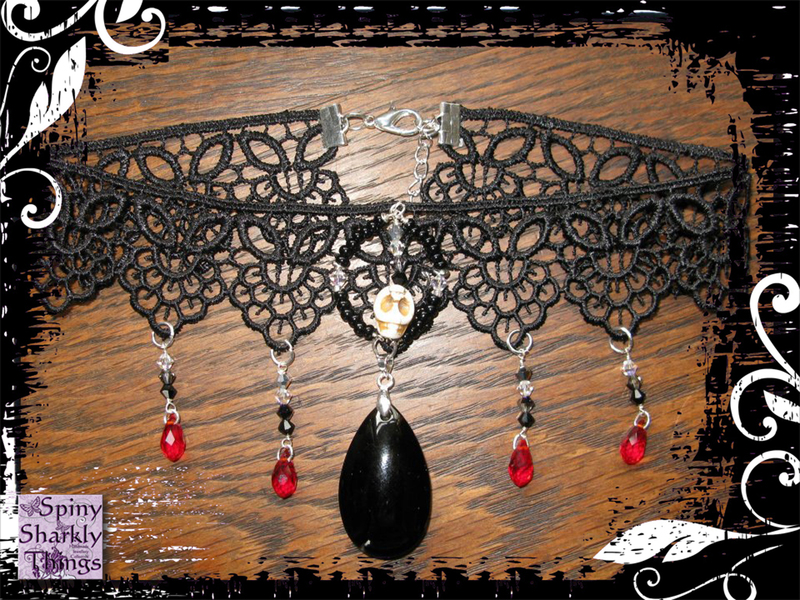 Welcome to our Gallery of Chokers! 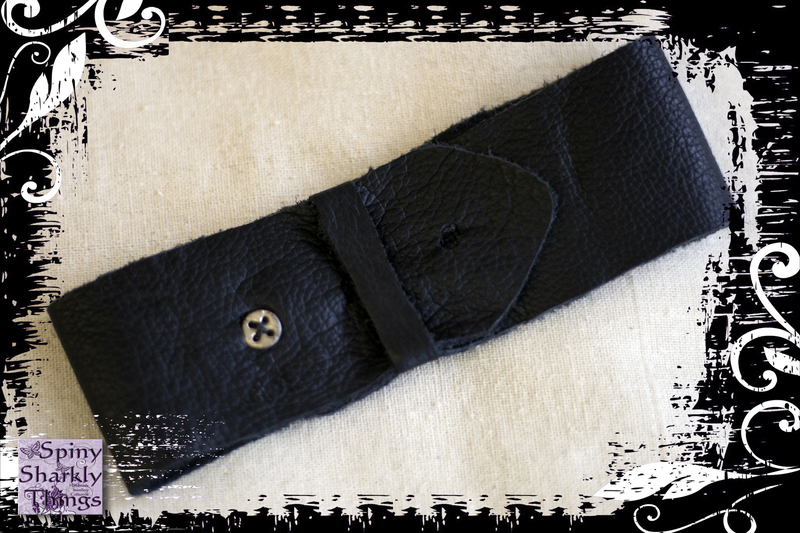 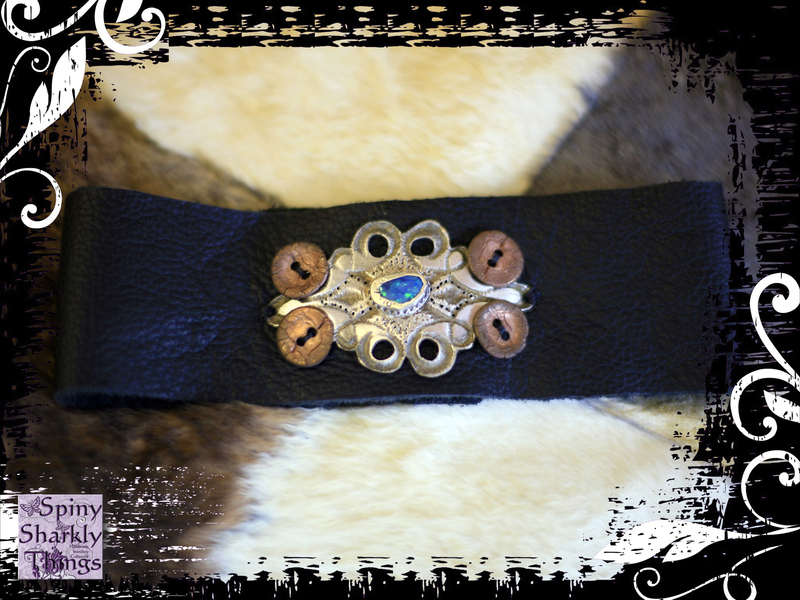 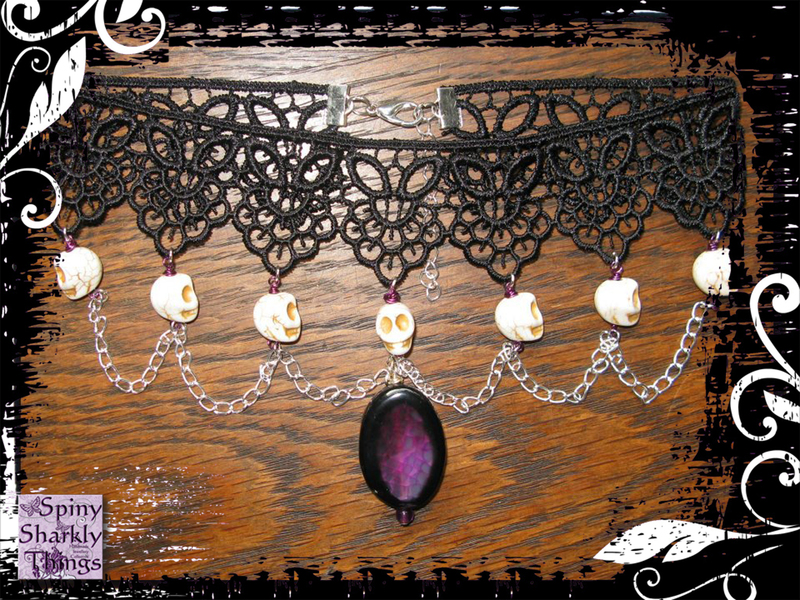 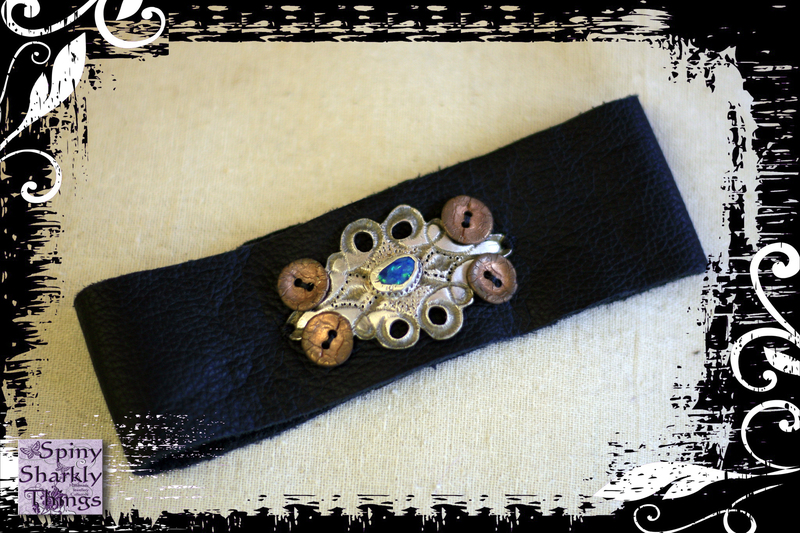 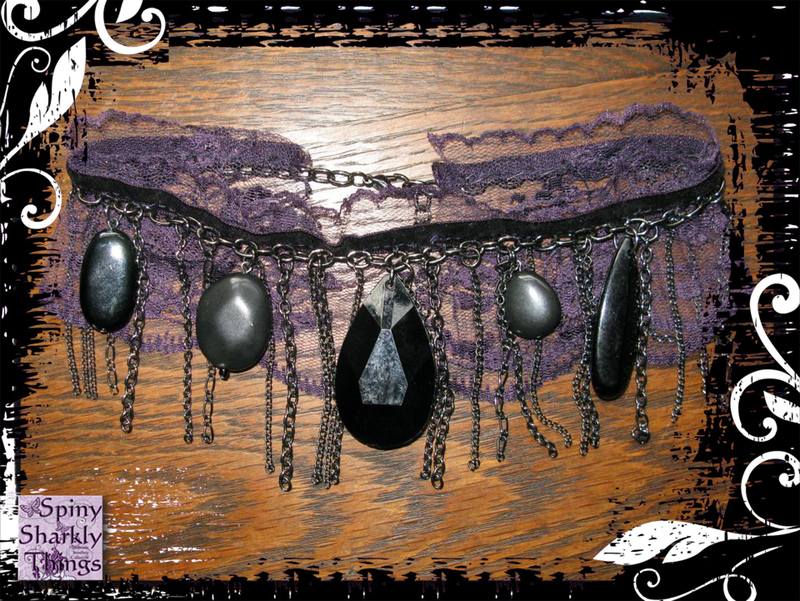 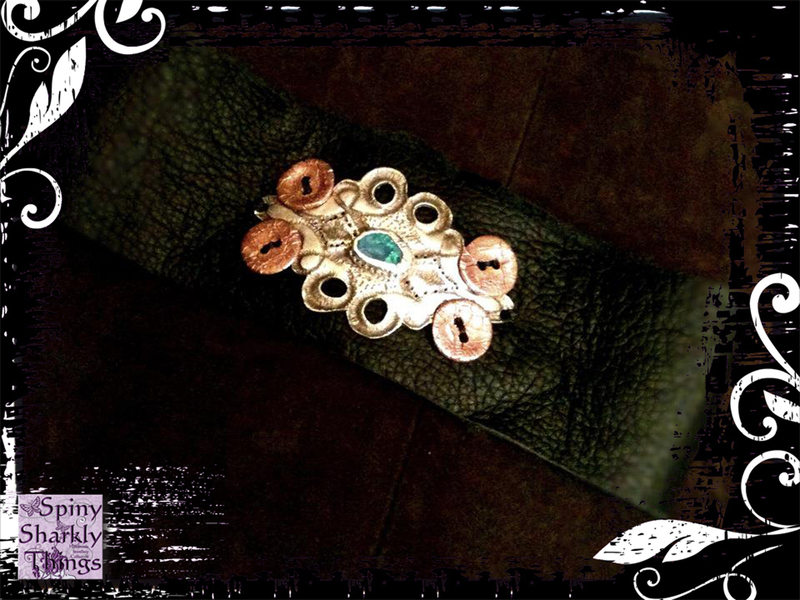 Please click here to visit the choker section of our shop. 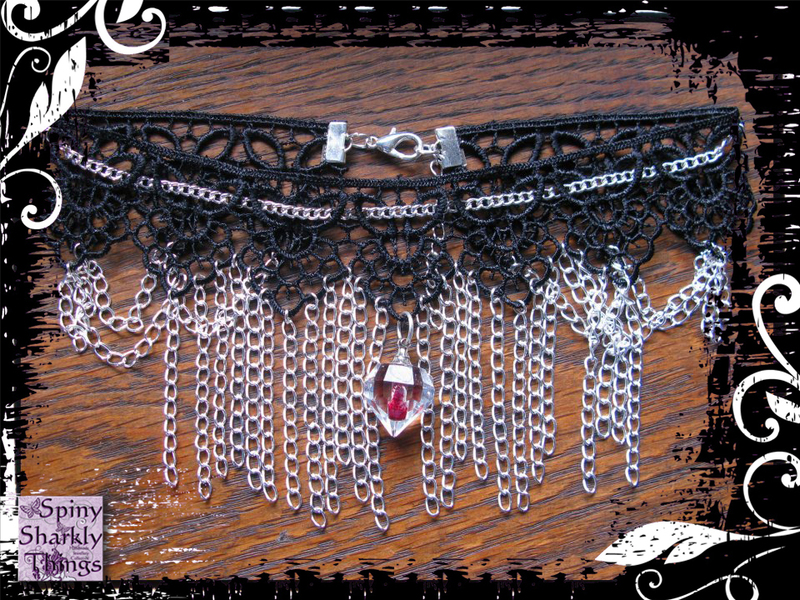 Clicking on an image will bring it up larger.